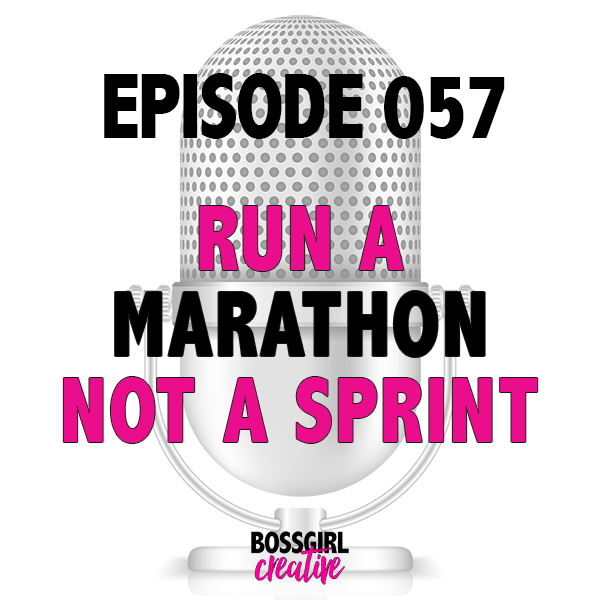 * Welcome to the 57th episode of the Boss Girl Creative Podcast!! Today, Carly and I are chatting about running a marathon instead of sprinting in our businesses. * When do you know your a big blogger?